Not long after the birth of Baby Beth, I was invited to Osim's media launch of their latest product, uMagic. 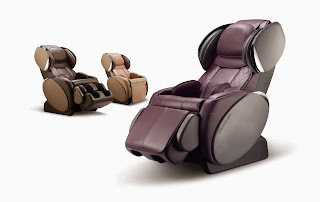 Already a fan of Osim products and in dire need of some relaxation, I was quick to say yes, and soon found myself making my way to their HQ in Ubi. Now, you would think being located in an industrial estate would mean something rather... well, industrial. Wrong. I made my way up to the top floor and was greeted with a sprawling swimming pool and fairy lights. A quick chat with one of their staff and I learned that the event venue is actually the staff lounge. There are gym and karaoke facilities, (and sauna cubicles in the changing room!) but mainly, on any day, it is furnished with MASSAGE CHAIRS and various Osim products, aimed at helping their staff relax. Talk about welfare! Talk about walking the talk! For an organization that believes strongly in their staff's well-being, I know for sure that they'd surely provide only the best for their consumer's well-being! So the night started off with a magic show. Yes yes, the theme being magic and all. After the opening act, one of their staff took the stage and talked to us about their latest product, the uMagic - Neck and Shoulder Expert. Now the reason why they came up with this massage chair that focuses on the neck and shoulders is because many people nowadays, due to constant usage of their mobile devices, suffer from neck and shoulder aches. Hands up if you're one of them! And if tight and tense head and shoulders have been bothering you, you would also be no stranger to backaches and headaches as well, I suppose? The thing is that, these muscles are all joined together and if you are aching in one place and do nothing about it, chances are, the pain will spread. 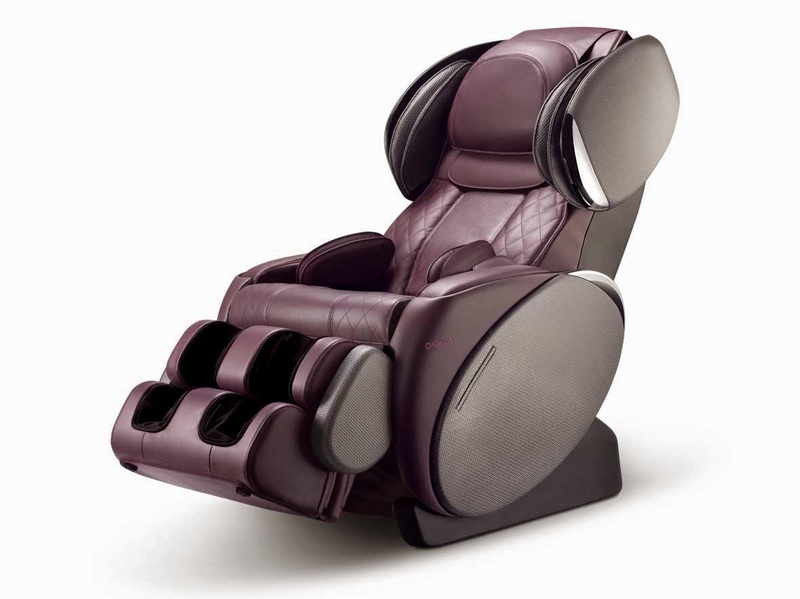 Therefore, Osim's uMagic offers massage movements similar to a masseur's hands with finger pressure and grip to relieve aching necks and shoulders. One of its signature programmes, 'Magic Moments', provides a powerful, deep-tissue massage with life-like hand movements. I tried it out for myself and couldn't help but utter, "what is this sorcery?!" Yes, magical, it may seem, but tiny elves hiding inside the massage chair, trained to relieve your tension at the press of a button, not likely. 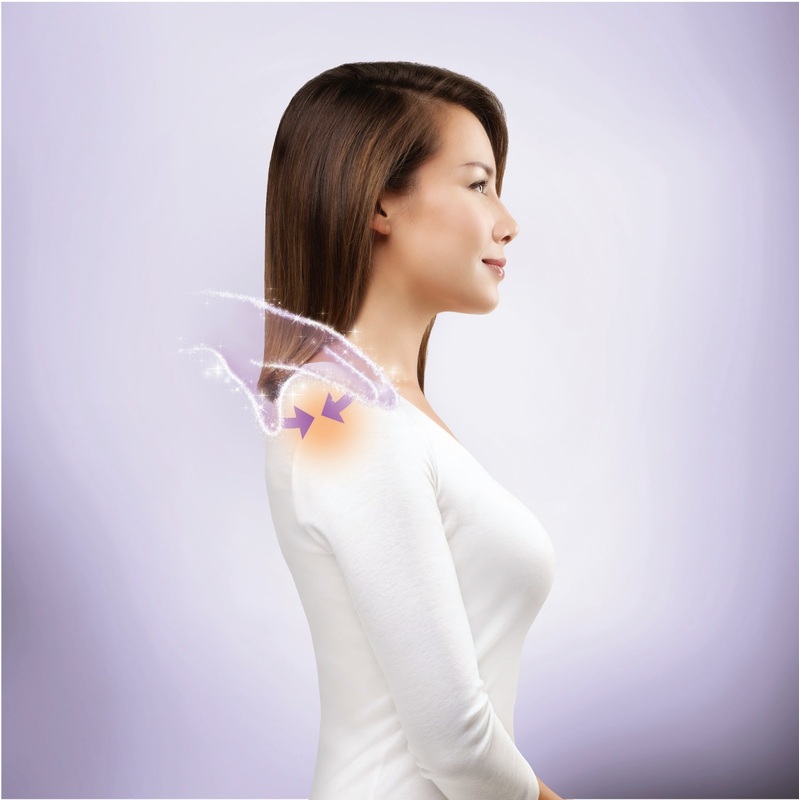 After years of innovative massage technology, it is without surprise that OSIM has, once again, outdone itself with this revolutionary hand-grip massage technique, the very first in its industry. 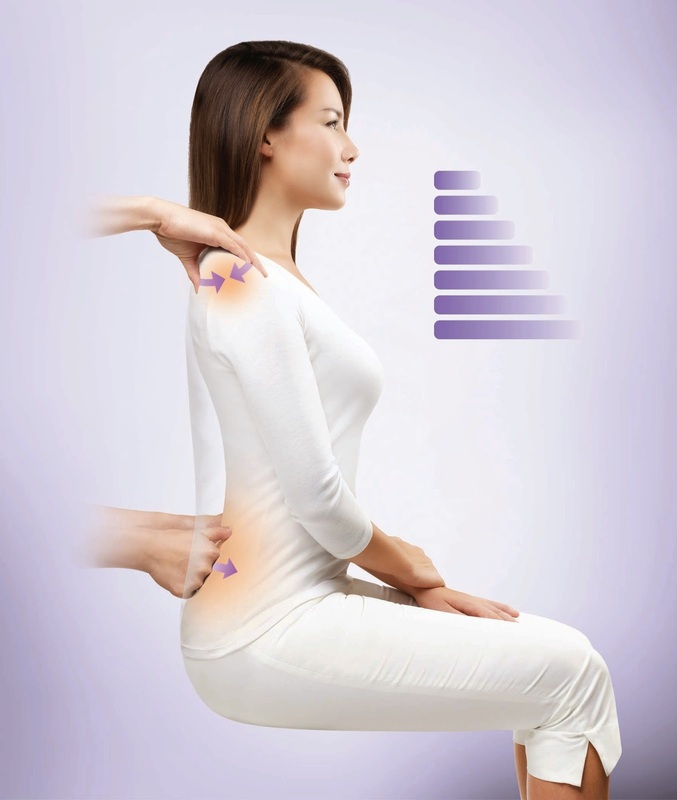 Life-like and realistic in application, the Magic Hands emulates the skillful techniques of a professional masseuse, tracking and treating every countour of the body, delivery utmost relief, comfort, and massage pleasures. This massage chair features its Magic Hands highlights, the Magic Moments programme, and the Shoulder Delight programme, as well as a suite of lifestyle massage programmes that are tailored to satisfy the diverse needs and well-being of everyone in the family. Furthermore, instead of having to invest in a whole new massage chair whenever there's a new programme, the uMagic allows you to discover more massage pleasures simply by downloading from its ever-expanding suite of lifestyle massage programmes via a Bluetooth connection to your smartphone! Finally, if you're worried about a big, bulky massage chair taking up space in your home, you can order it, and send it over to MY HOUSE! The uMagic is chic and streamlined, with a touch of polished chrome curvatures, and upholstered in quilted leatherette. A combination of form and functionality, this wee bit of space it takes up is certainly a good exchange for the many nights of enchanting massage pleasure that it will give you in return. 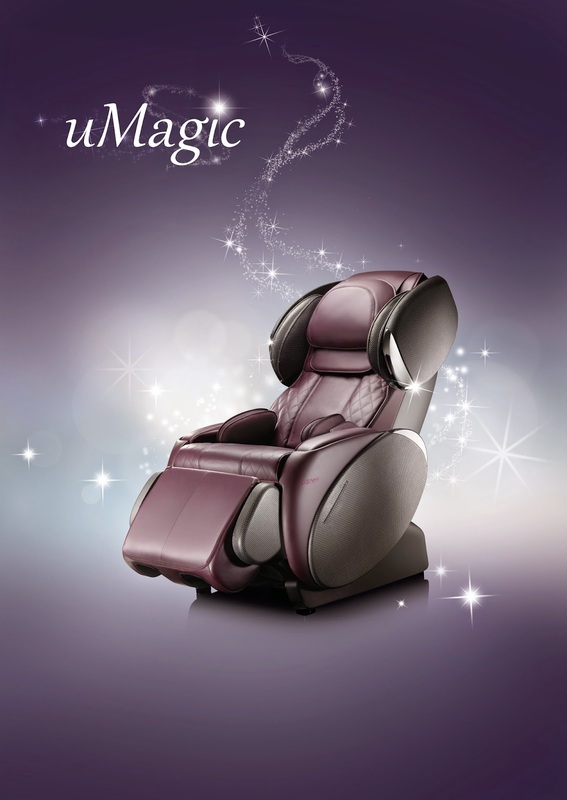 uMagic can be found at all OSIM outlets. Drop in for a trial today! *psst* Mother's day coming already ah!